A former Governor of Ekiti State, Otunba Niyi Adebayo, has stated that Ayodele Fayose became Governor again by accident. Otunba Adebayo said this yesterday in Abuja while fielding questions from journalists, after the inauguration of a four-member strategic committee. He led the committee to do a forensic analysis of the reasons why the All Progressives Congress (APC) lost the just concluded Anambra State governorship election. 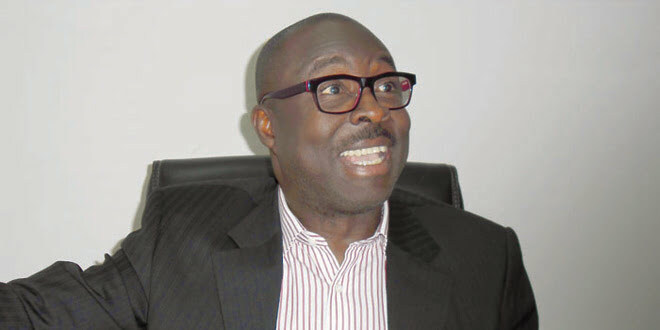 On the level of preparation of the APC for the Osun and Ekiti States gubernatorial elections, Otunba Adebayo said, “Pertinently, I am somebody from Ekiti and the key player in Ekiti. I can tell you categorically that we are more than ready. I am sure that you’ve all heard that we are ready for elections in Ekiti.